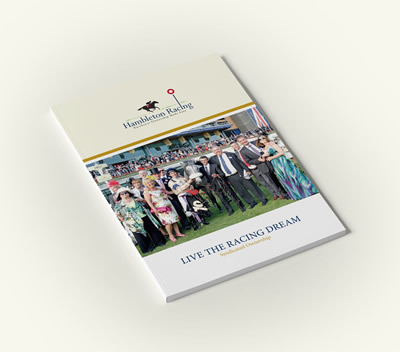 Our brochure will tell you much more about the benefits of racehorse ownership with Hambleton. To get yours, please submit your details on this form. Owning with Hambleton is governed by a strict code of conduct via our Fair Play ethos. It means no tax on your winnings, no annual fees increases and much more. Find out more about our Fair Play ethos. Hambleton Racing is a founder member of RSA (Racehorse Syndicates Association) which ensures that all its members adhere to a strict code of conduct, thus safeguarding the interests of owners. The RSA is recognised by the British Horseracing Authority and supported by the Racehorse Owners Association, National Trainers Federation and Great British Racing.